What a glorious fall day outside today in the Midwest! 70 degrees, blue skies and some sun shining down. So I set out on a bike ride thru the surrounding neighborhoods. I rode for 45 minutes on mostly flat terrain with a few hills dispersed in there. I felt envigorated after the ride! 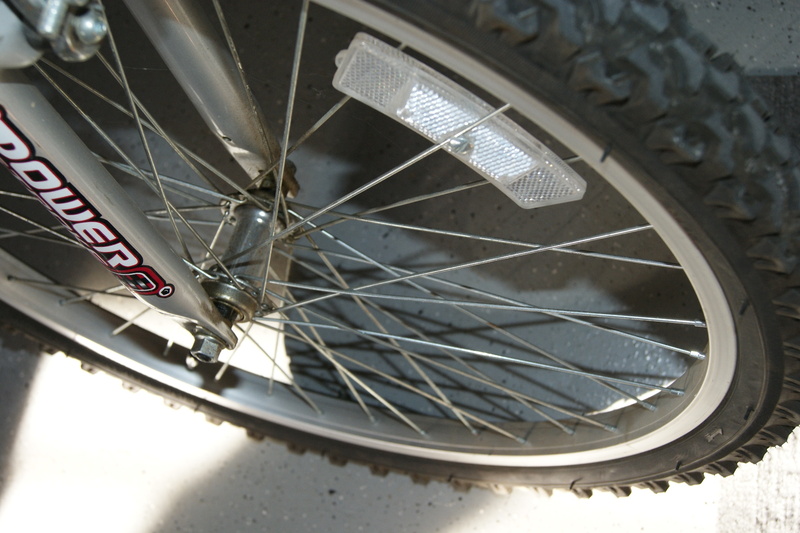 This entry was posted in Movers and Shakers and tagged Biking, Wheel. Bookmark the permalink.